The so called Jobs module of Microsoft Dynamics NAV is designed for companies with largely project-based business (like engineering or construction companies) to gain better control of their projects. 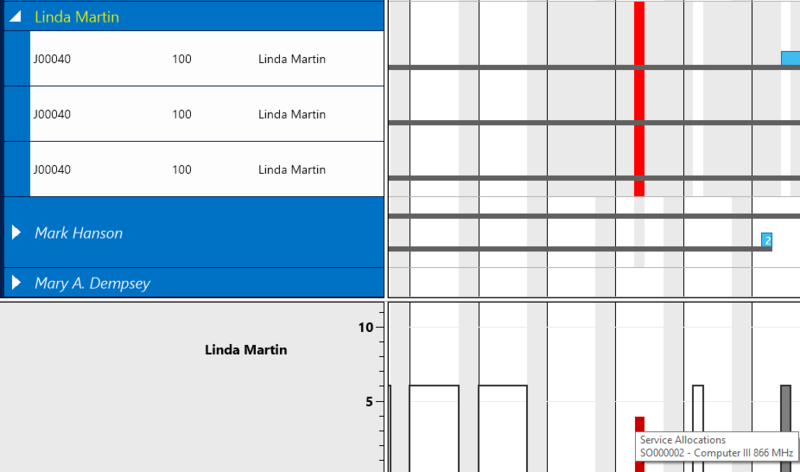 Since the ERP system’s module seems to focus more on the aspects of financial project controlling rather than on the requirements of a day-to-day project management, I’d like to outline in this blog post how you can easily enhance your NAV 2018 system with interactive Gantt charts to facilitate a graphical drag & drop project planning. If you search for getting tips about how to build a professional project plan, you'll find many useful posts and articles. In nearly all of them you will stumble across milestones. Setting milestones is generally considered as indispensable when it comes to gain successful project delivery. 'So, that's all very well', you may think, 'but I'm a Dynamics NAV user and NAV doesn't offer any milestones'. In today's blog I'll show you how to work around this shortfall - read how to create and use milestones in the Jobs Module of NAV. 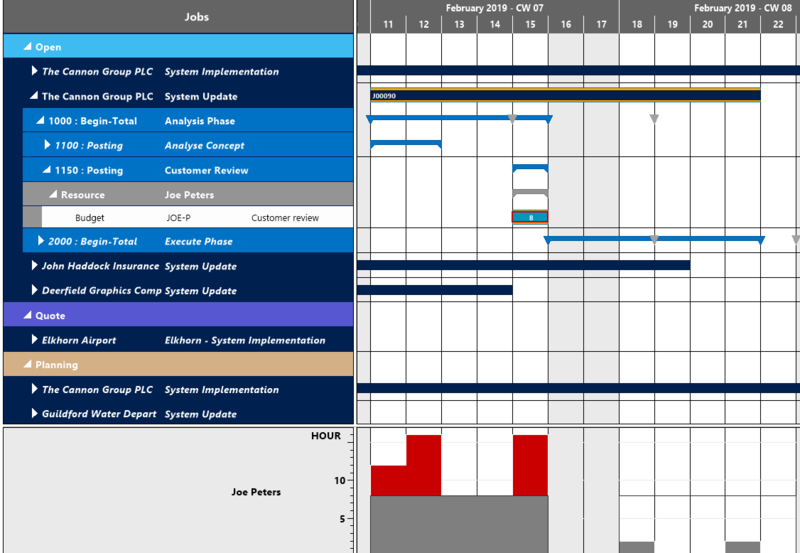 Furthermore, you will see how to visualize your milestones in the Visual Jobs Scheduler, our add-in for visual project planning in Dynamics NAV, to gain further planning agility and clarity. As user or reseller of Microsoft Dynamics NAV you are well aware of the fact that working with the proven tool for (not only) simplifying the management of projects, tasks, and resources can sometimes be a bit cumbersome and time-consuming. You also know our Visual Jobs Scheduler (VJS) add-in and have already discovered some of its handy functions for reducing or even bypassing some of these behaviors in NAV. 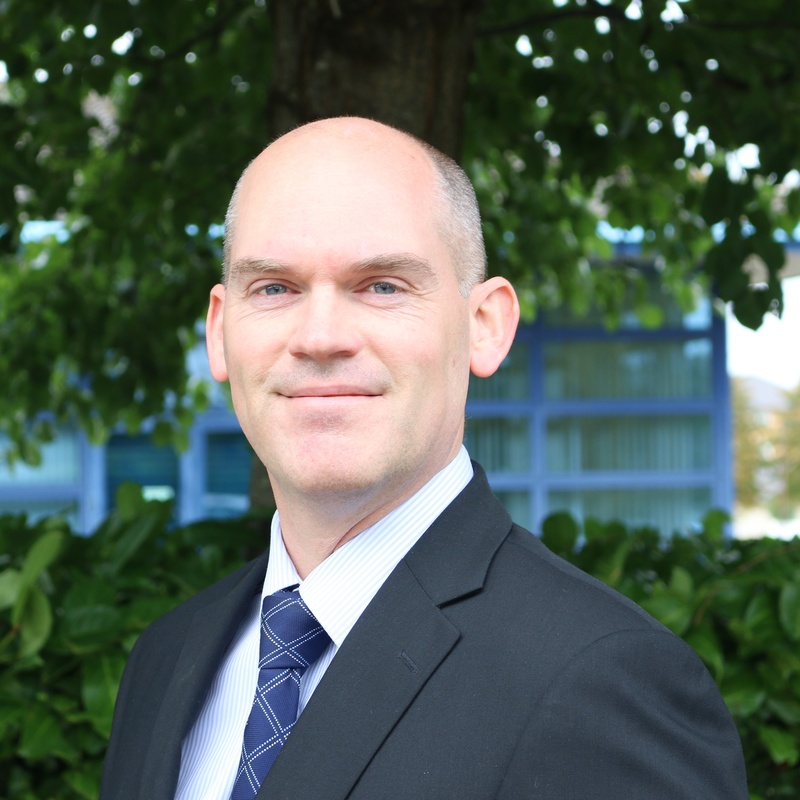 In this post, Mercurius IT’s Operations Director, Lee Cridland, speaks to NETRONIC about his experiences of production and project task scheduling at Siemens and job scheduling at Mercurius IT, as well as provides insights into what good scheduling looks like. As you already know, the release of version 1.4 of the Visual Jobs Scheduler, our add-in for visual project scheduling with NAV, came with lots of new features that, due to the wealth of information, I'm introducing to you step by step. Last week you learned about milestones for better managed project execution and today I continue by describing a function of the Visual Jobs Scheduler that will effectively help you keeping track of the time units consumed for your project - either during the project or after having finished it - and thus letting you promptly intervene if something is not as it should be or analyze where something went wrong. I hope you enjoyed the Christmas season, started well into the new year and could recharge your batteries so that now you are eager to learn more about the mighty new features of version 1.4 of the Visual Jobs Scheduler, our add-in for visual project planning in Dynamics NAV. Today I'll be writing about the usage of milestones, this also being a feature many of you have asked us about. So, as your wishes are our commands we added them to the VJS. Most likely you will all be quite busy with the work that the beginning of a new year always brings about and so I kept this blog short - but nevertheless substantial. As you already know, the new version 1.4 of the Visual Jobs Scheduler, our add-in for visual project planning in Dynamics NAV, that has been released in November, has a lot of new mighty features to show. In my last post, you learned how to best use the new time filter options. Today I'd like to show you how you can avoid multiple resource allocations.